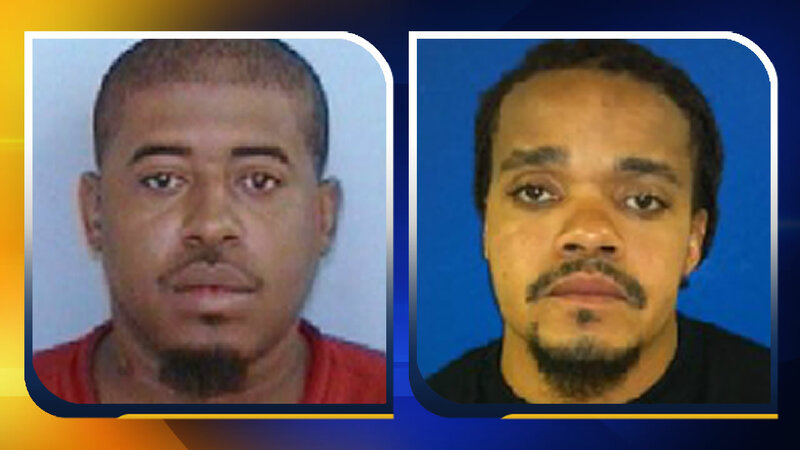 BENSON, NC (WTVD) -- Police in Benson say two brothers wanted in Sunday night's shooting death of a man on West Harnett Street are now in custody. Jermale Tavaris Williams, 29, was taken into custody Wednesday in Wake County. Terry Lamont Williams,39, surrendered to authorities at the Johnston County Jail Thursday. The men are suspects in the shooting death of 39-year-old Richard Longmire, who was gunned down in the front yard of a home. Jermale Williams is charged with first-degree murder. Terry Williams is charged as an accessory.